It seems that every facet of life is being levelled-up with new products and routines to make everyone healthier and happier. 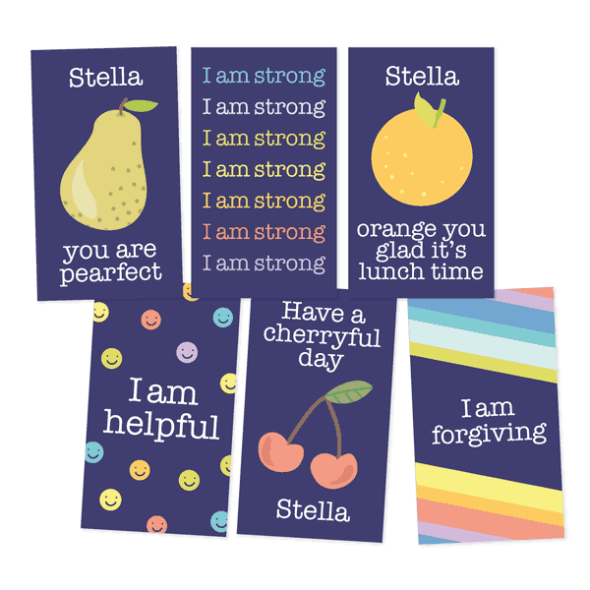 Lunch box notes fall into this healthy-happy basket, providing a bolstering message of support at school snack time and helping parents feel a little less separation anxiety as their kids head off for the day. 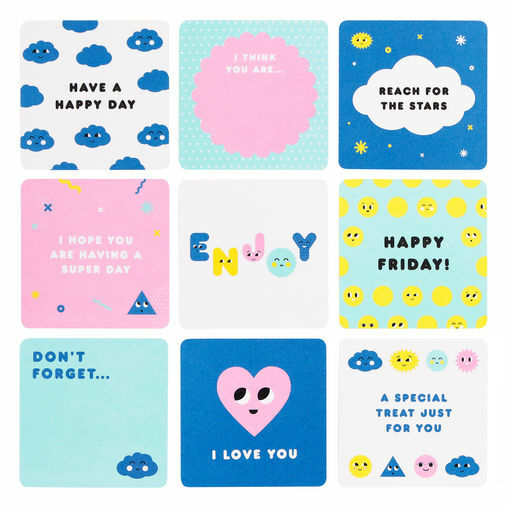 You can craft your own, of course, because what could be nicer than a handwritten note from mum or dad. Or if you’re keen to take that step out of a busy morning routine OR have very, very messy writing when you haven’t had your quota of coffee then some professionals can help. 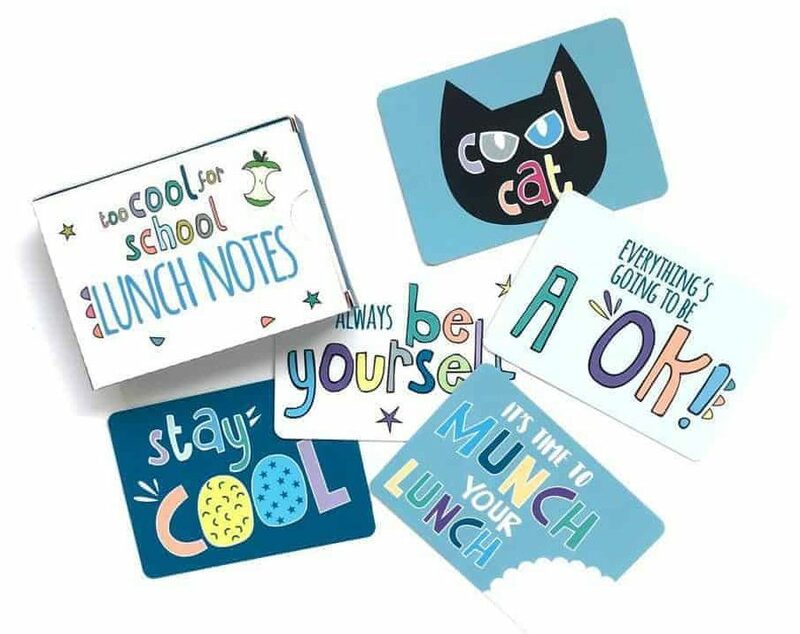 We’ve scouted a bunch of ready-made lunchbox notes, if you’re keen to outsource this cute job and just add a final, speedy personal flourish. 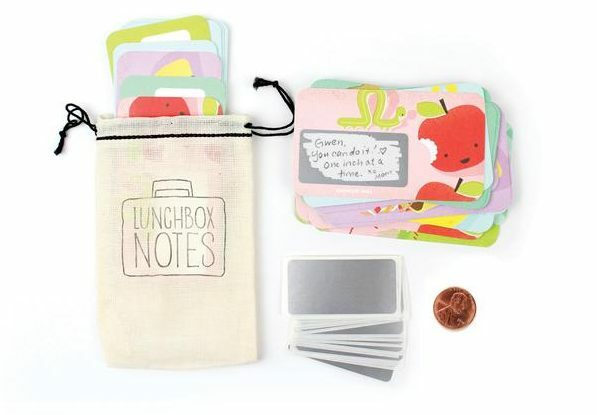 Pack a lunch, pop one in, snap it shut and your child’s in for a cute play lunch surprise! 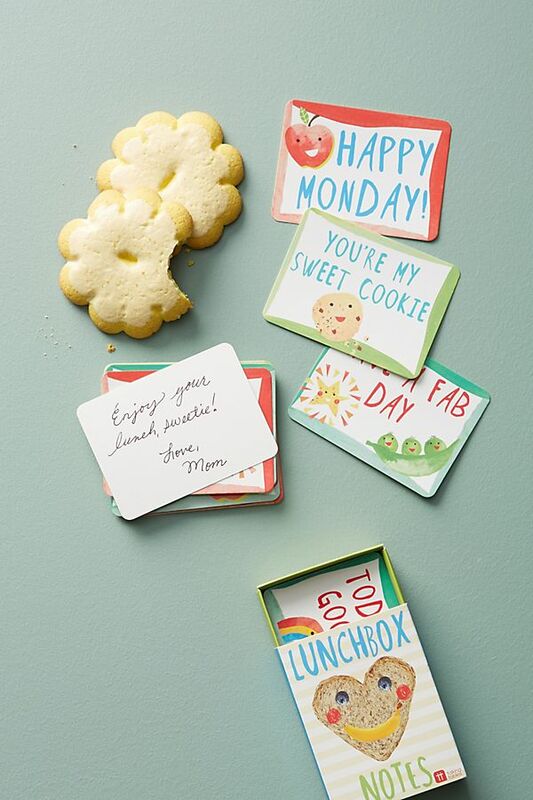 Thanks to these excellent suppliers for making packing lunch-y love notes a whole lot easier!